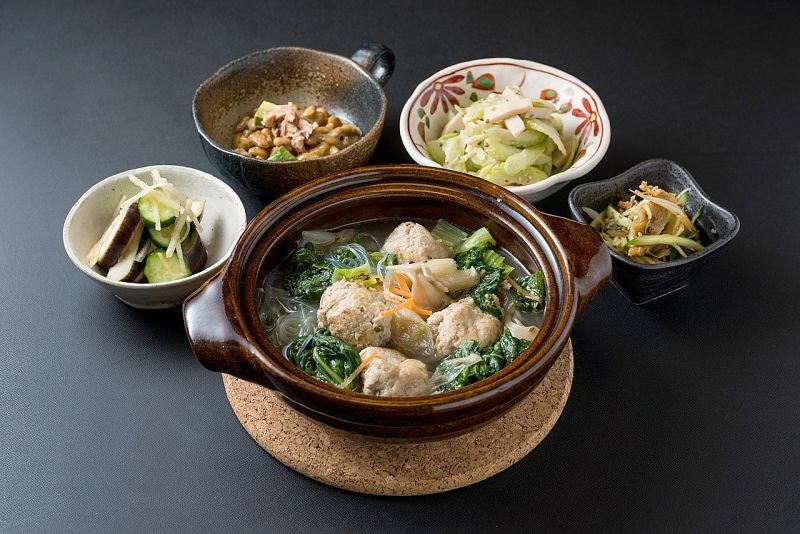 While Japanese dishes are generally very healthy, people dining at restaurants, getting take-aways and those who want to make Japanese food at home should be aware of the traps in terms of calories and fat content. In this article I aim to identify the hidden dangers and traps for the unwary in terms of high-fat and high calorie ingredients and dishes. I also provide healthy alternatives for those on a diet or who are trying to lose weight. Japanese dishes are usually seafood-based and mostly are served without the thick spicy sauces (laden with sugar and carbohydrates) that often accompany Chinese food. However, sweet sugar laden teriyaki-style sauces are common but there are many simple substitutes. Portion sizes are generally small by American standards and diners should not be tempted to order too many dishes. 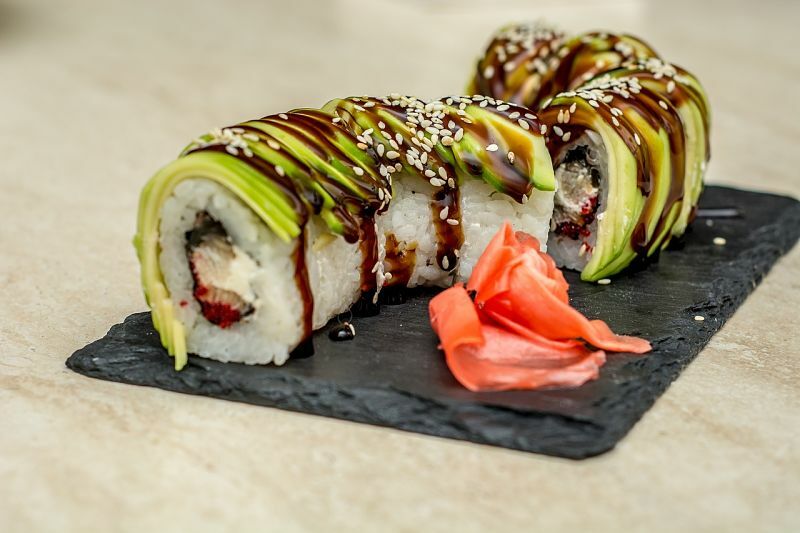 The general ingredients in Japanese food consist of small portions of meat, fish, tofu or chicken combines with lots of fresh vegetables, seafood, herbs, noodles and rice. 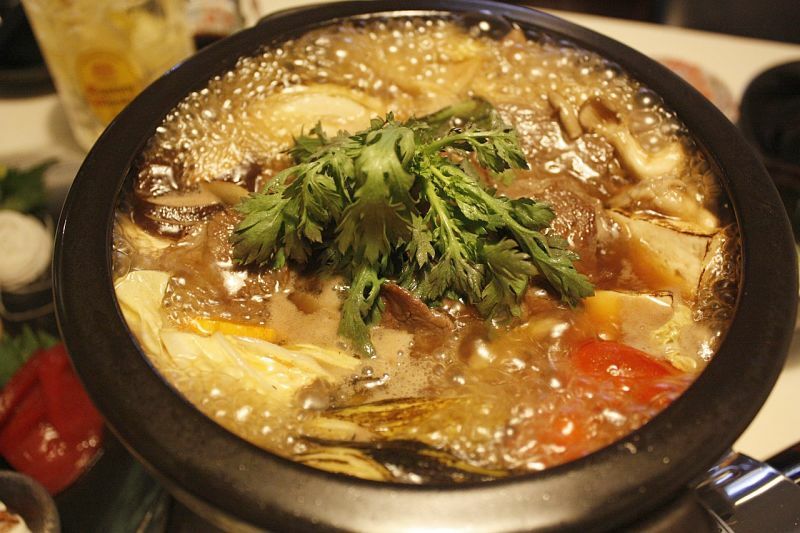 Most dishes are stir-fried grilled, broiled, braised, simmered or steamed. However some dishes and ingredients are fried and this can really increase the calories and fat contents of dishes. High Sodium - Request that your dishes be cooked with minimum amounts of fish sauce, soy sauce, other sauces or MSG, all of which are high in sodium. Also request minimal amounts of miso and teriyaki sauces which have high sodium contents. High-Fat - Tempura and similar dishes are coated in batter and then fried. The batter soaks up the oil dramatically increasing the oil and calories in the dish. For example, three large tempura prawns combined with tempura vegetables as an apertizer can contain as much as 350 calories and 20 g of fat. Nigiri (slices of raw fish served on a serving of rice): 36 calories, 2g fat. 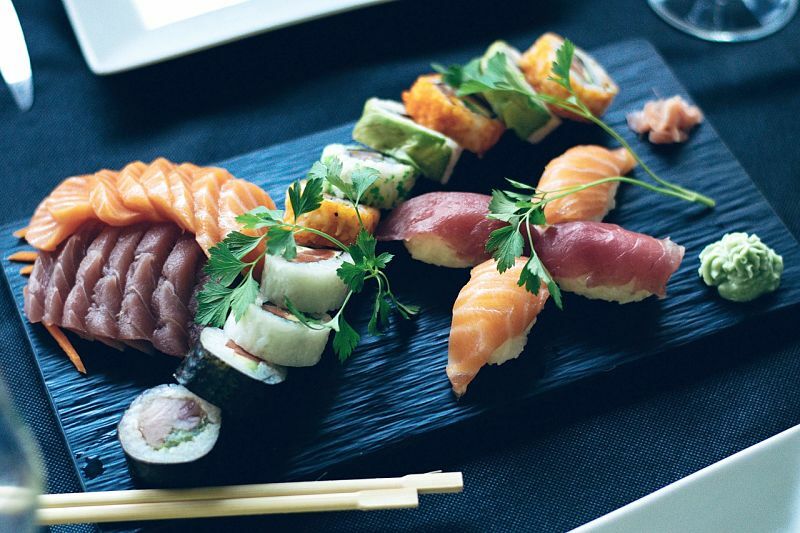 All Sushi dishes and sashimi (raw fish) are generally high in protein and low in fat. Avoid any special rolls and other varieties that are fried or have heavy sauces as toppings. Soba (buckwheat noodles) or Udon (wheat noodles) that both healthy alternatives to fried rice. Ramen noodles are very common in Japanese food. However these noodles while very convenient have generally been fried, dried out for storage, then added to various soups and stir-fry dishes. One good option is to select freeze-dried or baked ramen noodles, which are not fried and have reduced fat and calories. Shirataki noodles can also be used as a substitute. They are generally made from low-fat ingredients like yam flour and tofu and they are not fried before drying. Vegetables can be used as a substitute or some of the ramen noodles required in a recipe. This can reduce your fat intake and calories. Use lower sodium options of soy sauces, teriyaki sauce, and other condiments such as hot mustard. Substitute steamed brown rice for white rice, cooked without added salt. Boil or steamed rice with added food morsels instead of fried rice. Dishes with lots of meat and noodles, with few vegetables.